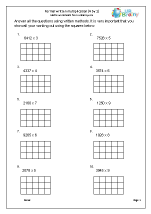 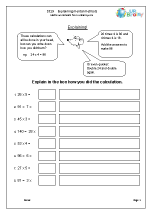 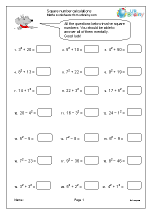 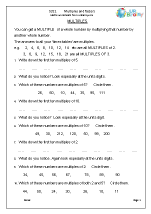 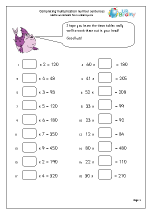 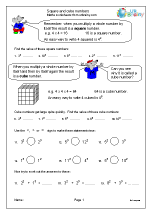 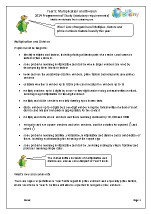 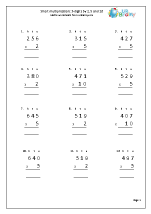 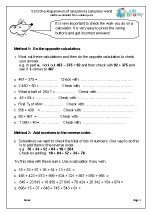 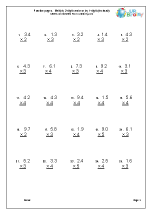 We have just added some more fabulous worksheets to our year 5 Multiplication category. 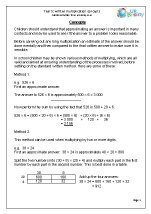 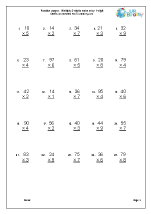 Firstly there are mental arithmetic pages on multiplying by 100 and 1000. 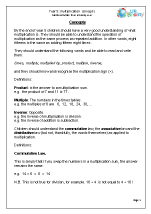 Of course, no-one mentions the ‘add a nought’ idea to multiply by 10 as this now fails miserably when multiplying decimals. 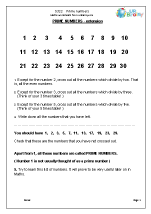 It is far better to think of moving the digits one place to the left to multiply by 10, two places to the left to multiply by 100 and three places to the left when multiplying by 1 000. 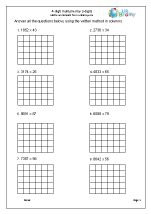 Zeros are only placed where necessary as ‘place holders’. 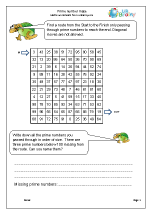 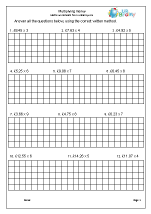 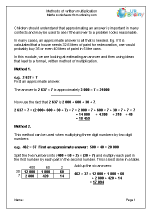 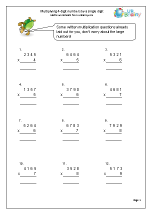 Another set of worksheets looks at re-enforcing the standard written method by multiplying whole 4-digit numbers by a single digit. 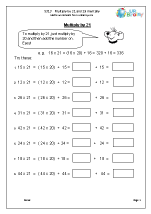 Once children have grasped the method they should find these quite straightforward. 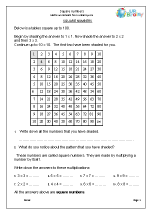 Finding common factors is a topic being introduced into the Year 5 curriculum and we have published an excellent set of pages to help with this, as well as a fun, prime number maze.